Fall will be here before we know it , so it is time to start thinking about stocking your freezers for the winter. We have 8 butcher dates scheduled; 4 in October and 4 in November. We will be butchering again in late December/early January. Not sure what's all involved in getting a quarter, half or whole steer? You can find everything you need to know here. Buying in bulk means you get a better price and a freezer full of grass fed beef for months! You also get to pick how you want it cut. If you have any questions about how to have your steer cut, we are happy to help! To reserve your animal, just give us a call or send an email and I will add you to my list. The spots will fill quickly so call today! A Long Awaited Spring is FINALLY here! The animals are happy and ready to get out in the pasture. A few more weeks of warmer weather and the fields will be filled in and the animals will be frolicking and getting fat on the delicious grass. Spring is filled with preparation and planning to get everything ready for the growing season. Mac is busy getting equipment ready so he can plant and grow all the feed for our animals. Before long it will be time to cut hay and then the real fun begins! We will be open every Saturday through the summer, from 9am to Noon. You can come and check out the animals, enjoy the fresh air and fill your shopping bags with grass fed beef, pastured chicken, pork and eggs! 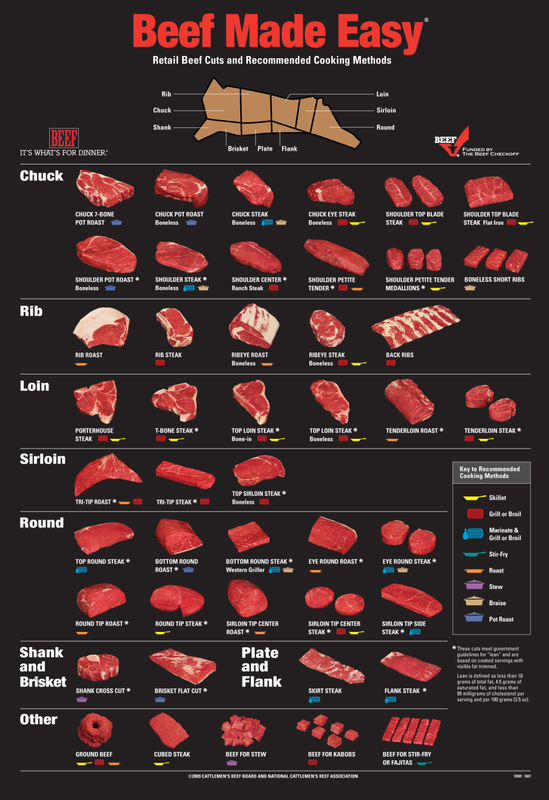 Also, we will be butchering pigs and beef throughout the summer so be sure to ask about buying your meat in Bulk. We offer 1/2 and whole pigs and 1/4, 1/2 and whole steers custom cut and wrapped to your specifications. Questions about the process? Feel free to give us a call, email or message us on Facebook. You can also check out the BULK ORDERS section of our website to get started. You can also stop in any Saturday and we would be happy to answer any questions you might have and show you around the farm. We work hard to deliver great tasting meat that is raised sustainably and responsibly. We respect the animals and the land and take pride in the products we raise for you. See you at the Farm!